Welcome to my visual diary of the beautiful birds I photographed during the fall months. I was so blessed to encounter a new bird species for me and a rare one at that...a Black-throated Blue Warbler photographed at Descanso Gardens. 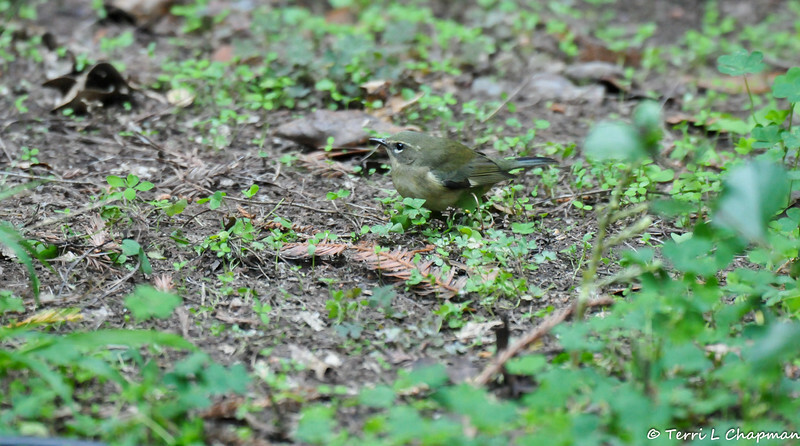 This is a female Black-throated Blue Warbler photographed at Descanso Gardens on November 4, 2016. Because this bird breeds in the northeastern United States and southeastern Canada, and winters in the Caribbean, it is considered a rare bird for the Los Angeles area.